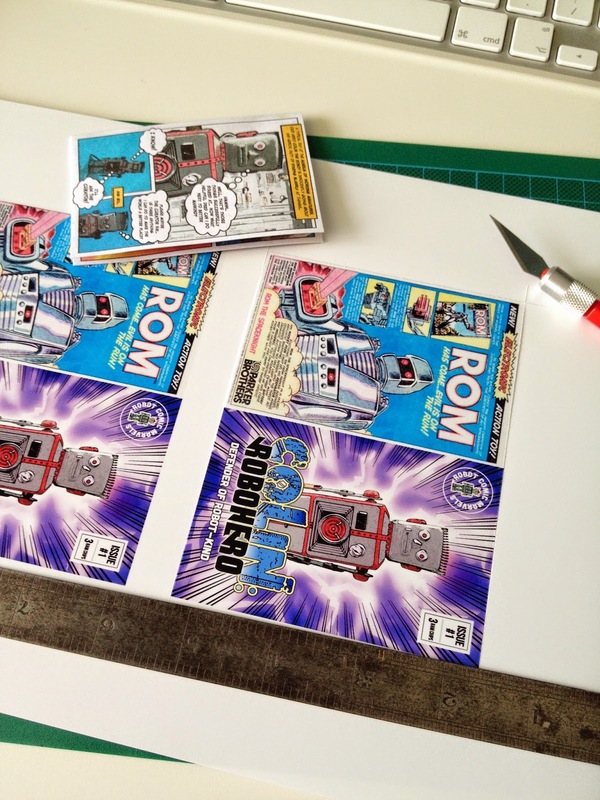 Museum of Working Miniatures: New Video: DOUBLE FEATURE! 2 Different Miniature Marvel Comics + Eating 33 YEAR OLD Gum! New Video: DOUBLE FEATURE! 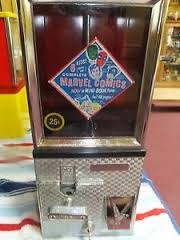 2 Different Miniature Marvel Comics + Eating 33 YEAR OLD Gum! SPECIAL DOUBLE FEATURE!! 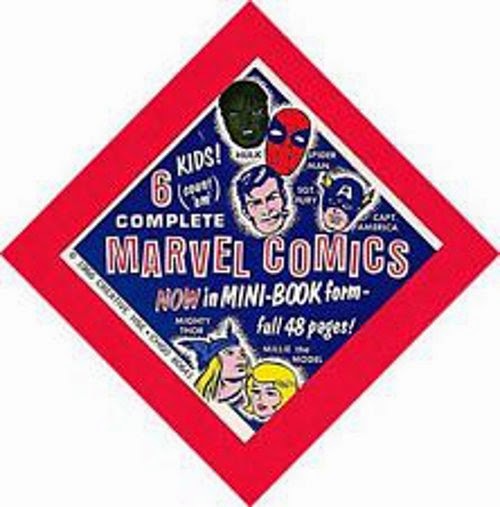 The Curator takes a look at TWO different working miniature Marvel Comic Books - one REALLY tiny one from 1966 (Mini Marvel) and another series from 1981, (Bubble Funnies) which is original and unwrapped... and STILL CONTAINS 33 YEAR OLD GUM!! You can guess where this is leading to. Let's hope The Curator can avoid blowing his lunch over the camera long enough to show us these two amazing Marvel comics, featuring Spider-Man, Captain America, Spider-Woman and The Hulk. Most of the time I don't have any idea what Im about to do - in real life AND in making the videos. I just shamble along until an idea appears. 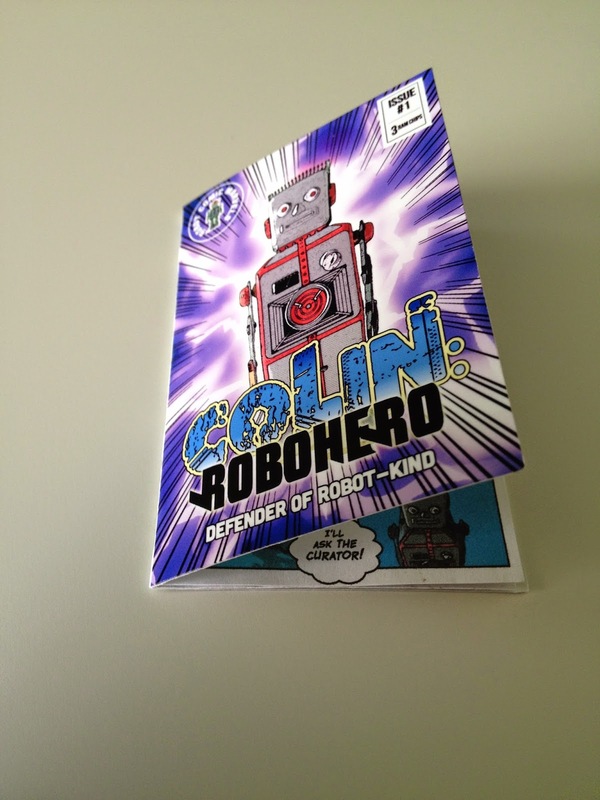 But for the Comic Books, I knew that I wanted Colin to read an adventure about himself - so this one took some pre-planning. First I created the artwork for the comic - I did this using a cool Photoshop template that makes it really easy to lay out a simple comic book. It even has photo actions built in that turn regular photos into comic book-style artwork. 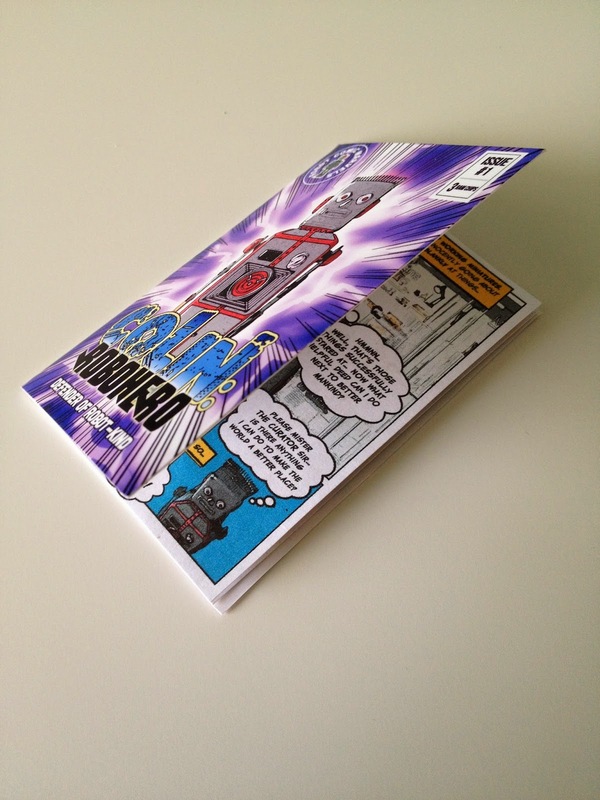 Then, I printed them out on an inkjet, using gloss photo paper for the cover. 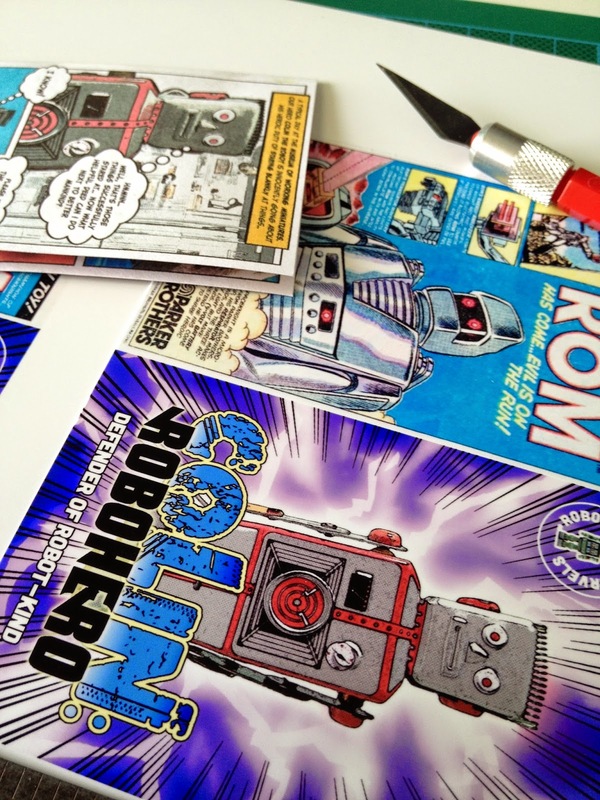 Cutting them out and glueing the pages back-to-back, I then stapled it along the spine and - there we are: A suitable fake comic book, the same size as the Marvel Bubble Funnies. It worked really well on screen - I even managed to get Colin's claw to hook onto the edge of the page for some shots. I think its the best puppetry Ive done with him so far. I mean, he could have just done it himself, but he's immensely lazy. What toy is colin? As in where can you find the figure used in your videos, or what's the toy's name?